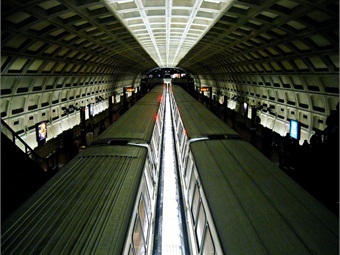 WASHINGTON, D.C. — Stepped up federal oversight of the Washington Metropolitan Area Transit Authority's (Metro) troubled subway system will include surprise inspections, specified deadlines for making safety fixes and the potential loss of funding if the transit agency fails to comply with mandates from its new watchers, according to details released this week by the Transportation Department, reported The Washington Post. According to the report, federal oversight is not expected to change the transit agency’s day-to-day operations and Metro’s current management team will remain in place. But officials with the Federal Transit Administration (FTA), who will oversee the subway system, say the public will see a more assertive response to incidents. Metro will be required to immediately inform the FTA of any significant crashes or problems, and the federal agency will determine what action must be taken, the Post reported. For the full story, click here.